Mona has more than 20 years of experience in the retirement plan services industry. 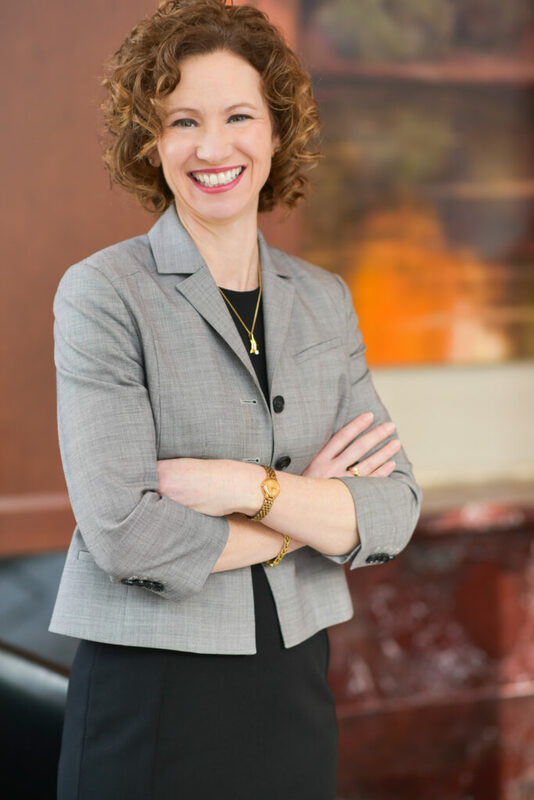 She has extensive plan design and consulting experience, including 13 years working within the record-keeping division of General American/MetLife. Mona moved into the investment advisory side of the business in 2007, providing on-site client relationship management, focusing on plan design, governance, and employee education. She also has considerable experience working directly with clients’ HR staff, helping them to streamline administrative procedures. Mona received her BSBA from the University of Kansas in 1990. She also holds multiple professional retirement plan designations, including Qualified Pension Administrator, Qualified 401(k) Administrator, and Certified Employee Benefit Specialist. Mona has served on several Parent-Teacher committees and was PTO Co-President, she also served as a Brownie & Junior Scout Leader and Parish School of Religion Catechist for 8 years. She enjoys bicycling (tandem style), running, hiking and gardening and spending time with her husband and daughters in her spare time.